An announcement of gigantic proportions reached the good people of Melbourne yesterday, which has Jurassic World fans in a tizzy. 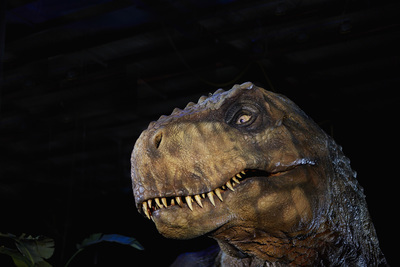 Museum Victoria and Imagine Exhibitions will bring Jurassic World: The Exhibition to Melbourne Museum in March 2016. 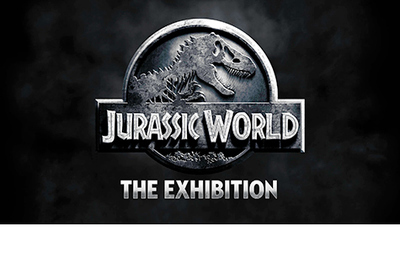 In an agreement with Universal Partnerships & Licensing, the world premiere exhibition is based on the Universal Pictures’ Blockbuster Film, Jurassic World. Jurassic World is one of the biggest blockbusters in cinema history, grossing more than $1.67 billion at the global box office. Jurassic World: The Exhibition will offer a completely unique and immersive Dinosaur experience, in an exhibition that has never been seen before. Realistic life-size electronics will be set in a themed environment, inspired by the movie blockbuster. Paleontologist Jack Horner, the Paleontological Advisor on Jurassic World, has been appointed to work on the exhibition. Creature Technology Company will develop the life-like Jurassic animations, using state-of-the-art technology to display incredibly realistic dinosaurs. 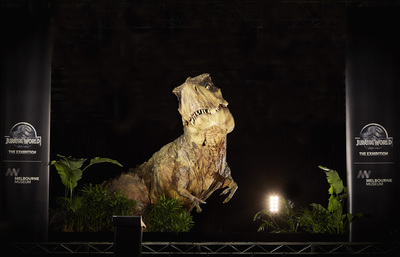 Creature Technology Company previously worked on the hit documentary series Walking with Dinosaurs. Dr. Patrick Greene, CEO, Museum Victoria is delighted to host the world premiere of Jurassic World: The Exhibition.